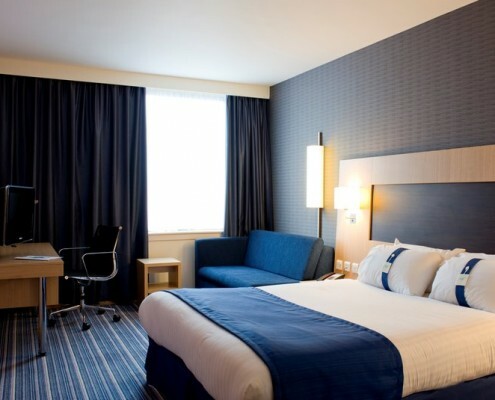 Holiday Inn Express® Rotherham – North hotel is a 10-minute drive from the M1 motorway. It’s a 45-minute drive to Robin Hood Airport (DSA) and 10 minutes to the town centre and Rotherham train station. 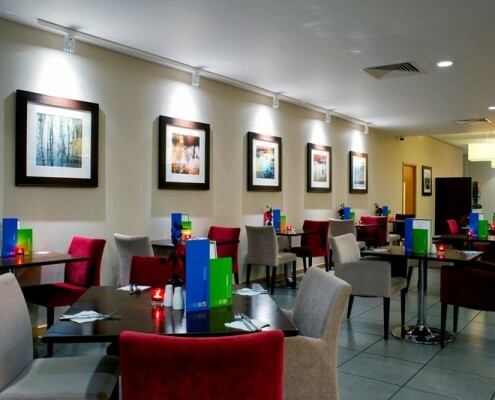 The hotel is in the heart of South Yorkshire and less than 14 miles from Sheffield. It’s only five minutes’ walk from the rural beauty of the long-distance Trans Pennine Trail. You can meander between artworks inYorkshire Sculpture Park or browse the stores of Meadowhall Shopping Centre, both less than 25 minutes’ drive from the hotel. The National Coal Mining Museum for England is a 30-minute drive away. 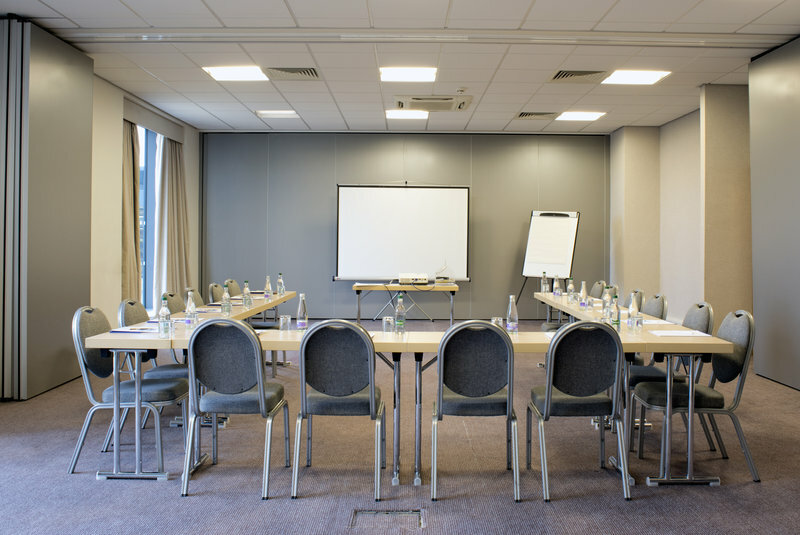 Business guests can host meetings for up to 80 people in the hotel’s five air-conditioned and naturally lit conference rooms. There’s free Wi-Fi throughout the hotel, and free on-site parking. 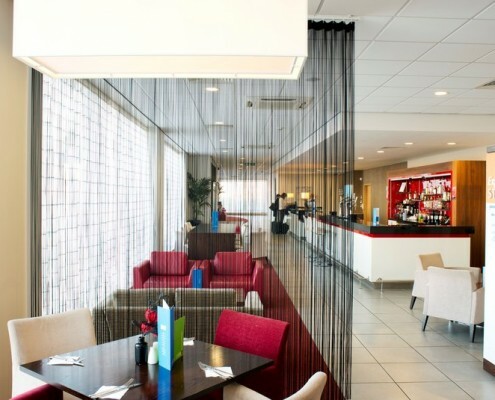 The hotel is in theManvers business area, within easy walking distance of companies’ premises. Kick-start the day with the included Express Start Breakfast buffet, featuring continental items, plus sausages, scrambled eggs and baked beans. 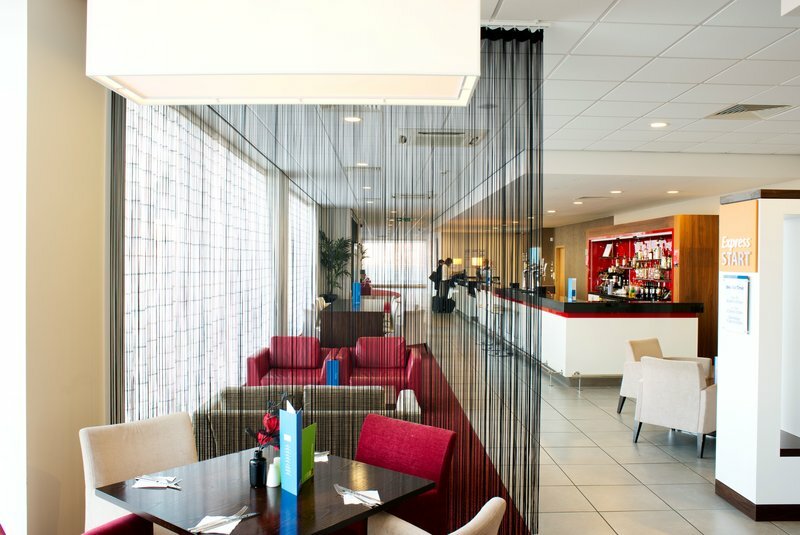 Relax in a comfortable chair in the modern hotel bar and enjoy an end-of-day drink. 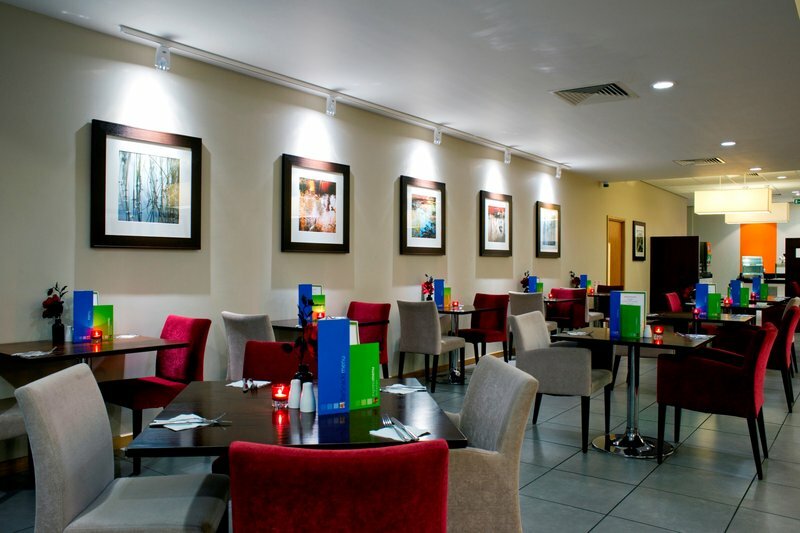 You can also chat with colleagues over a delicious dinner of British or international cuisine in the spacious Great Room restaurant. 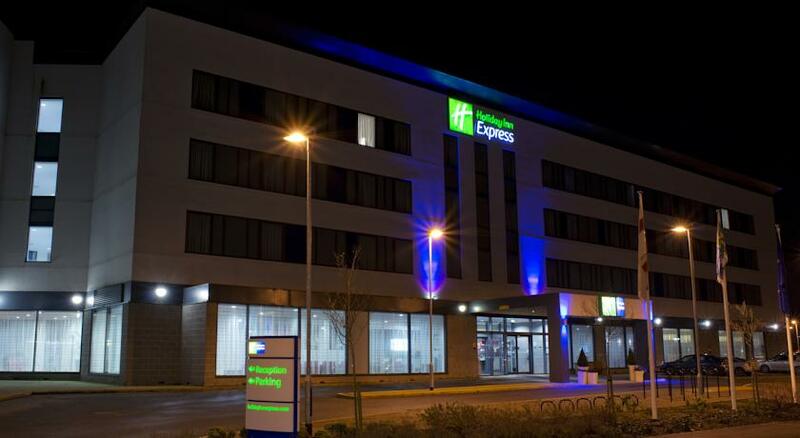 Holiday Inn Express® Rotherham – North hotel offers modern rooms with free parking and WiFi. 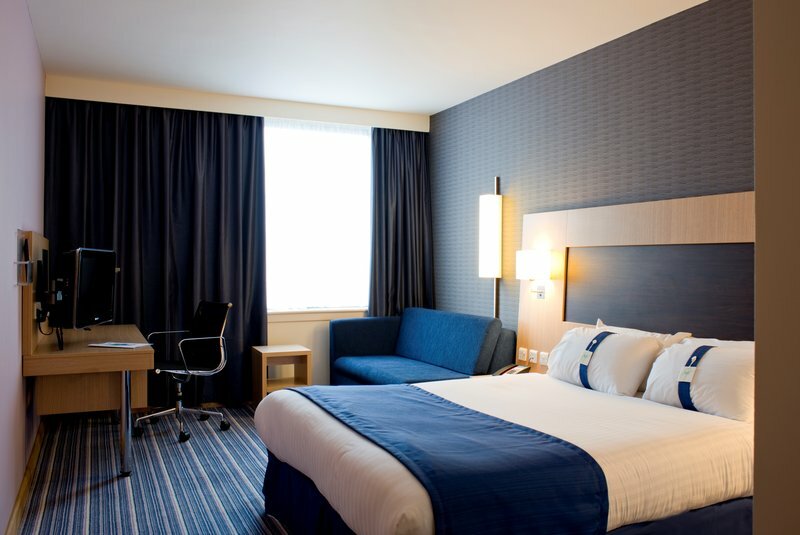 The daily breakfast buffet is included in the room rate, and the hotel has five meeting rooms. 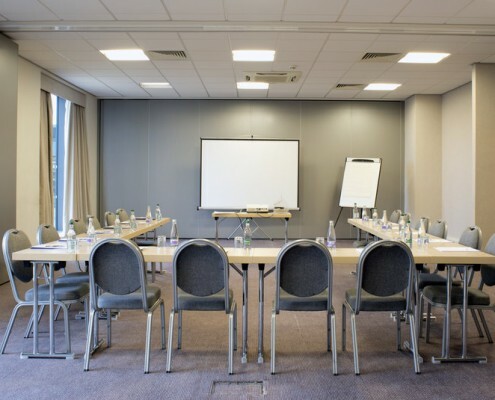 Located near the M1 motorway, the hotel is well placed for day trips to Meadowhall Shopping Centre and Yorkshire Sculpture Park, both less than 25 minutes’ drive away. Central Rotherham is a 10-minute drive.